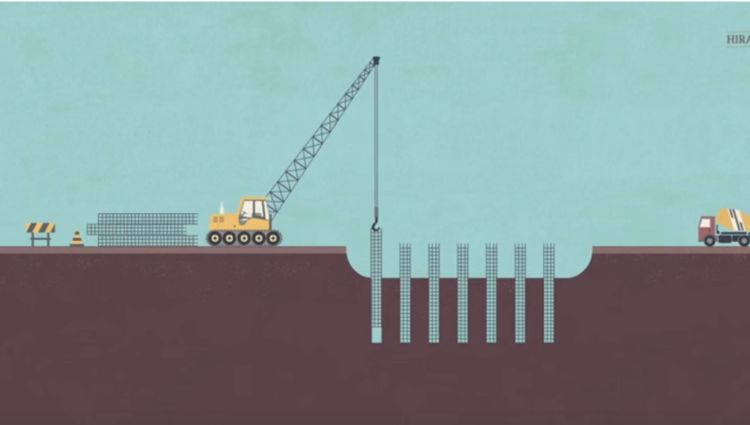 There’s so much to constructing buildings that last for generations. 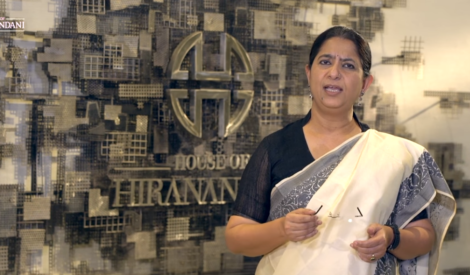 House of Hiranandani’s Realtyism series comes up with an interesting video on building construction process. Mr. Manish Jain, Chief Operating Officer​, House of Hiranandani guides us through the step by step process on the construction process of a building. Right from building a Strong foundation to building vertical beams and Horizontal columns to finally construction of a huge tower. Learn more in the video and buy luxurious residential apartments in Bangalore, Chennai & Hyderabad.